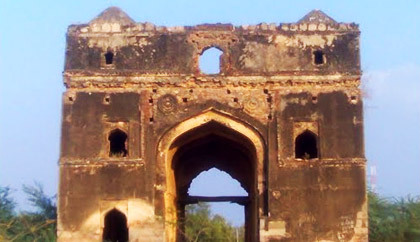 Formerly known as Surapur, Shorapur is a hill-locked town fortified by an old fort in Gulbarga district in Karnataka. The place has got both religious and historical importance. This is the place where the prince Venkatappa Nayaka fought against British in the revolt of 1857. The town is famous for its Gopalaswamy temple devoted to Lord Krishna and a fair organized at this place on Sri Krishna Janmashtami day.